Kathy began her career as a secretary at the Chrysler Jefferson assembly plant and, during her 28 years with Chrysler, she grew to become Chrysler’s top female executive before retiring in 2000. 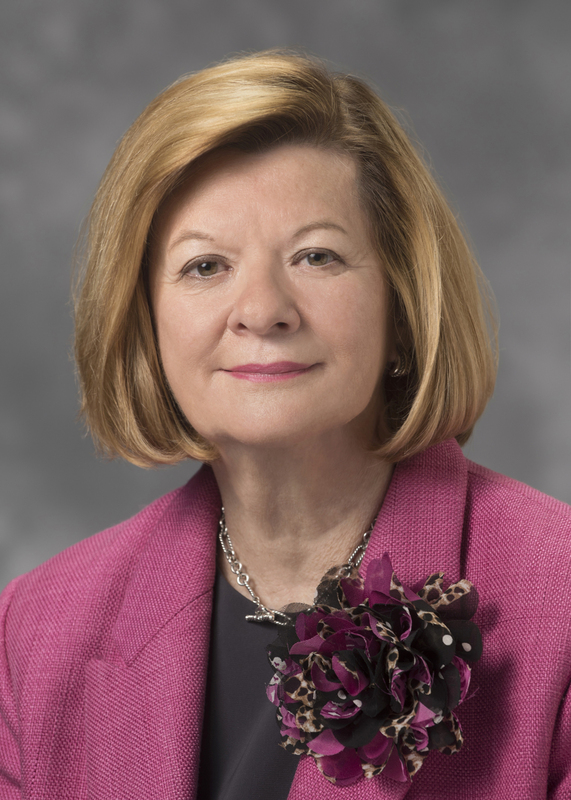 At the time of her retirement, Kathy was Chrysler’s Chief Administrative Officer responsible for Human Resources, Labor Relations, Public Relations and Communications. Kathy then joined Right Management Consultants as President, Great Lakes Region, where her key roles included leading their Organizational Consulting, Key Executive and Business Development activities, as well as growing Right’s Great Lakes customer base. In July 2008, Kathy joined Henry Ford Health System as Senior Vice President and Chief Human Resources Officer. When Kathy is not working for Henry Ford Health System, she uses her considerable experience in managing and growing businesses, as well as her considerable reputation as a business person in South East Michigan, helping her husband and two adult sons grow a consulting services business that conducts projects for clients in conservation, recycling and renewable energy generation. Within this new business, known as Pure Eco, she is the Chief Administrative Officer. Throughout her career, Kathy has received numerous awards and recognition for her professional achievements. She was featured in Human Resource World’s “Top 50 HR Executives in the World” (2000); Automotive News’ “100 Leading Women in North America’s Auto Industry” (2000); Crain’s Detroit Business’ “Top 100 Women in Michigan” (1997); and it’s “100 Most Influential Women” (2007), just to mention a few. Kathy loves the outdoors and spends time with her family boating, snow skiing, biking and nature walking. In addition, she serves on boards for Inforum Center for Leadership, Michigan Virtual University, Junior Achievement of Southeast Michigan and Automotive Women’s Association. Kathy earned both Bachelor and Master of Science degrees in Personnel Management from Central Michigan University. She has also completed Duke University’s Advanced Management Program as well as the University of Michigan’s Advanced Human Resources Executive Program.